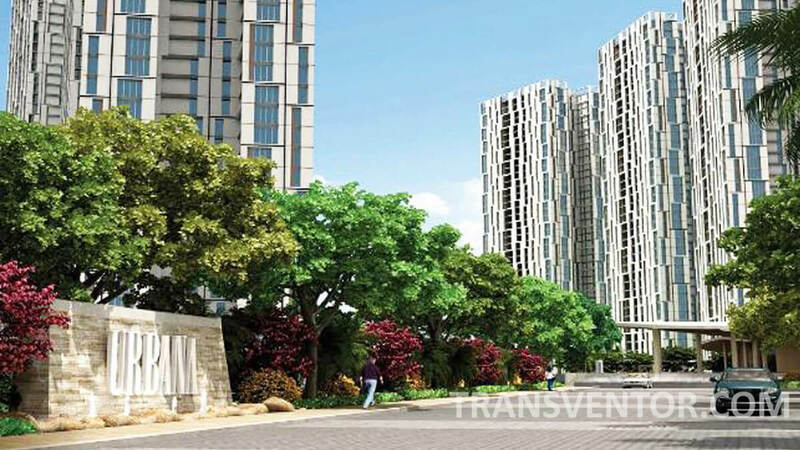 Urbana is the Tallest Residential Complex located in Anandapur, Kolkata. It is Developed by some of the key names of real estate like Shrachi, Emami, Sureka, MKJ, JB and Nahata. Groups in collaboration with the government of West Bengal. Anandapur in EM Bypass Speaks of Closeness to Nature that Means It is Eco Friendly in Nature with Airly Abode of Peace and Comfort. 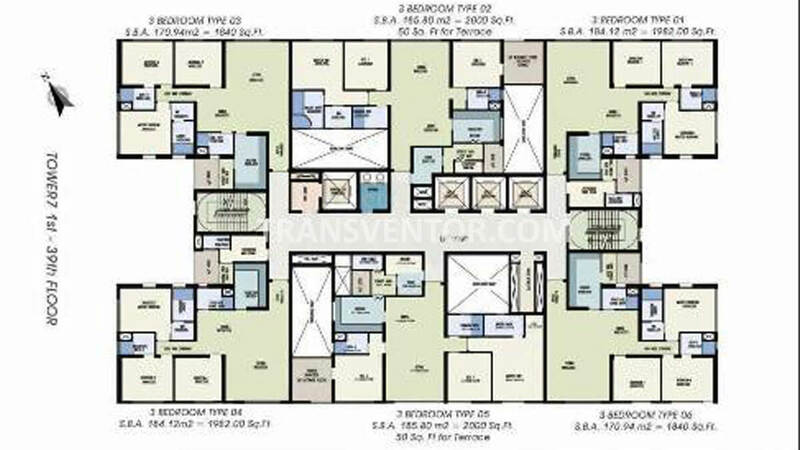 It Covers Vast 66 Acres of Land Area Offering 3 BHK And 4 BHK Apartments/ Flats. 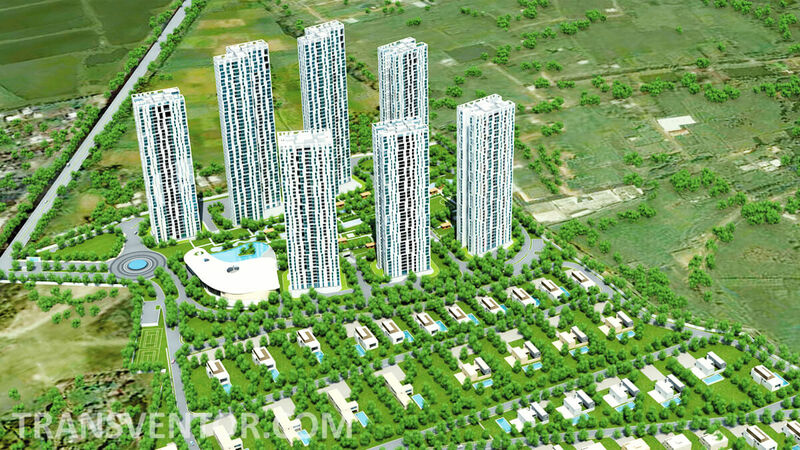 It Provides 1170 Well Planned and Well Designed Apartments with Best Quality of Material Being Used in Architecture. 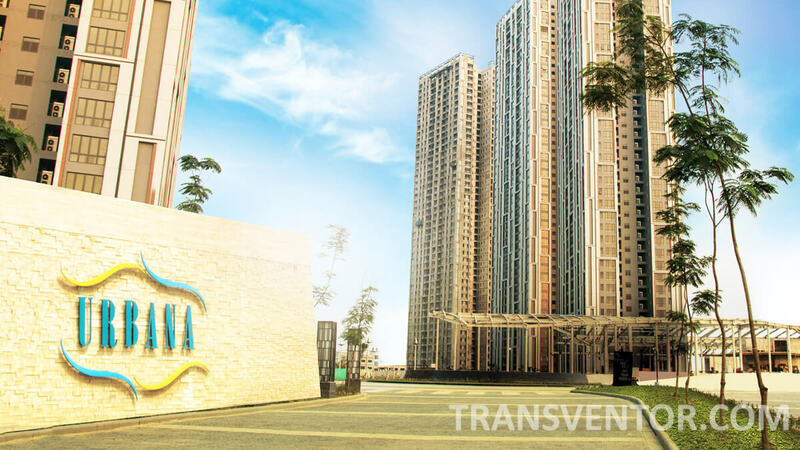 The Complex is Equipped with the Modern menities and Specification that Meet the Expectation of Urban Lifestyle of People. 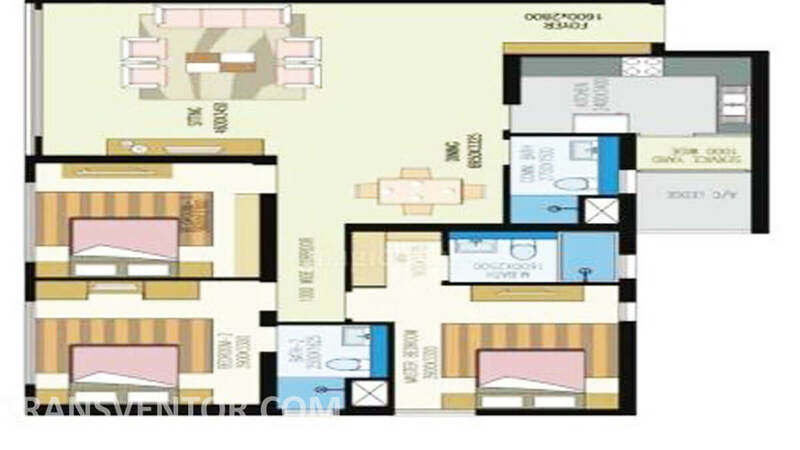 Various Essentials Needs of Daily Life is Available in Close Vicinity of the Complex . 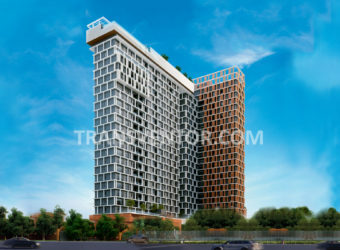 Easy Connectivity with Public Transport Facility like bus , train Etc is Available. Developer: Emami, JB, MKJ, Nahata, Shrachi and Sureka Groups. 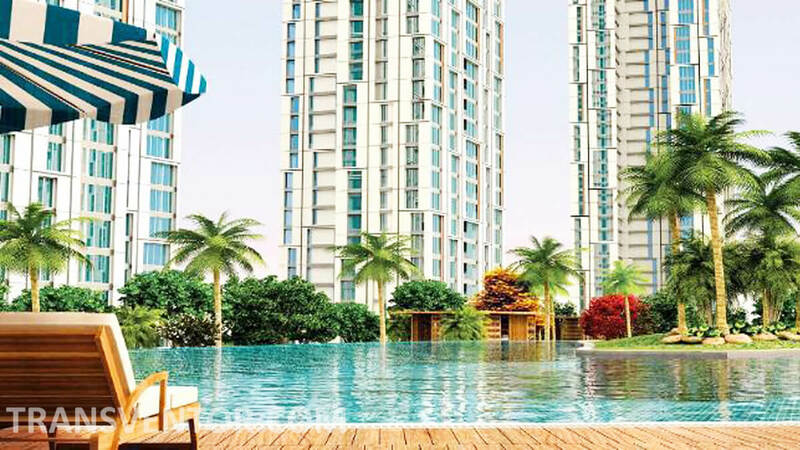 One of the Mesmerising Tallest Residential Complex with Lush Greenary in Kolkata. Assurance of Leading Developer Emami, JB, MKJ, Nahata, Shrachi and Sureka Groups. Interested to Buy Property in Urbana ?